1. 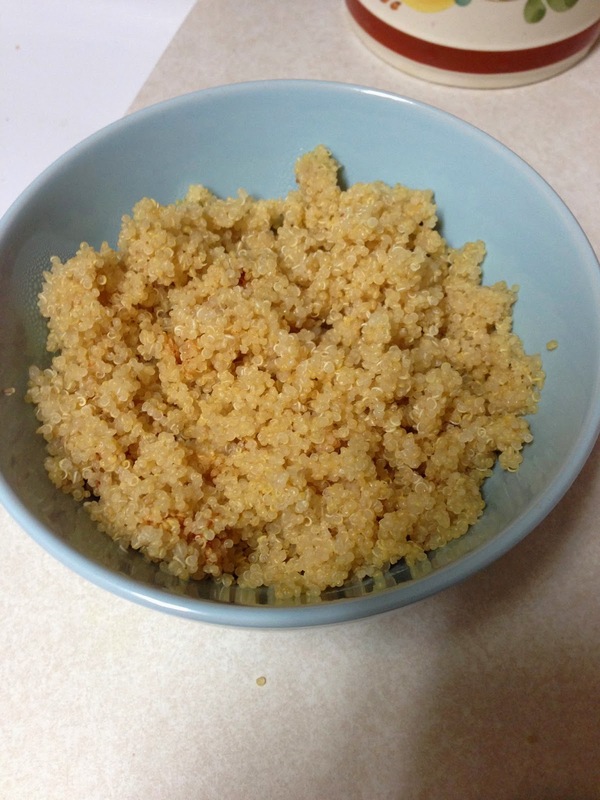 First, you want to cook your quinoa. 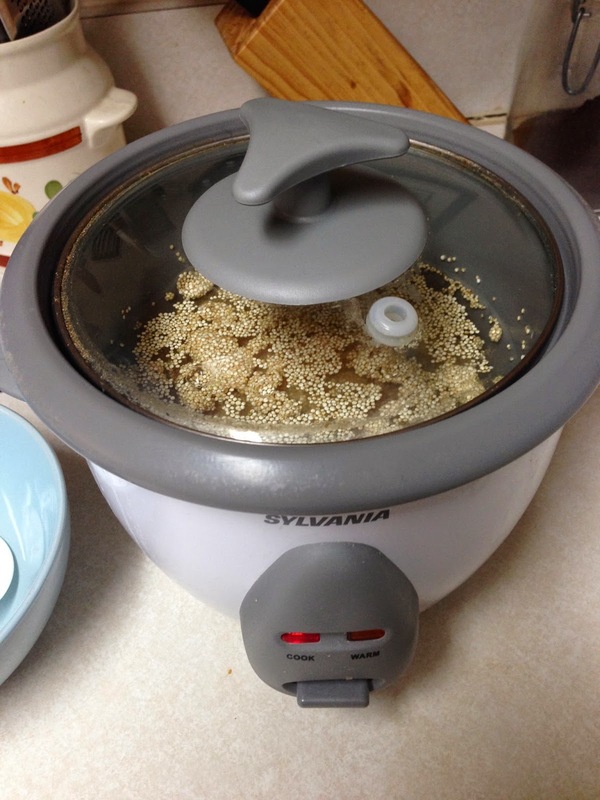 I like using a rice cooker, because it’s super simple and you can just put in the water and quinoa and walk away until it’s done. 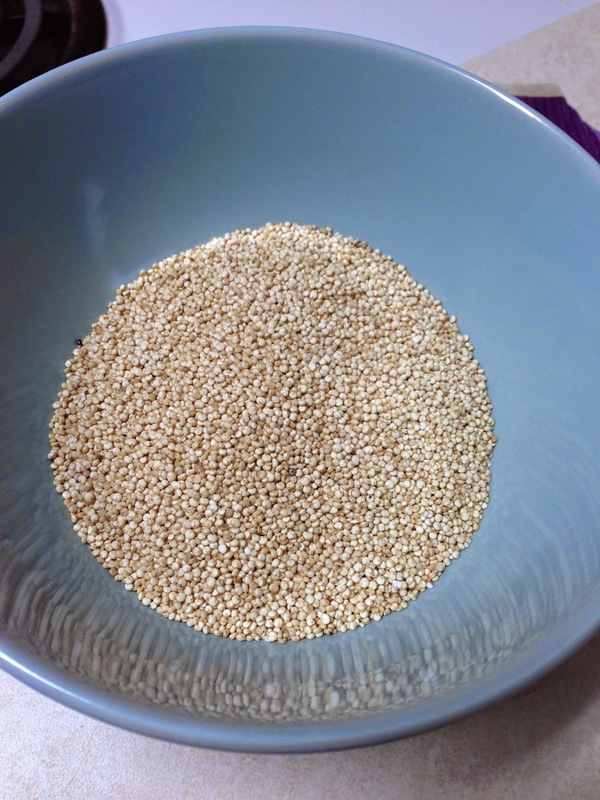 But you can also do it on the stove top, just bring the quinoa and water to a boil and then simmer it on medium until all the water has been absorbed. 2. 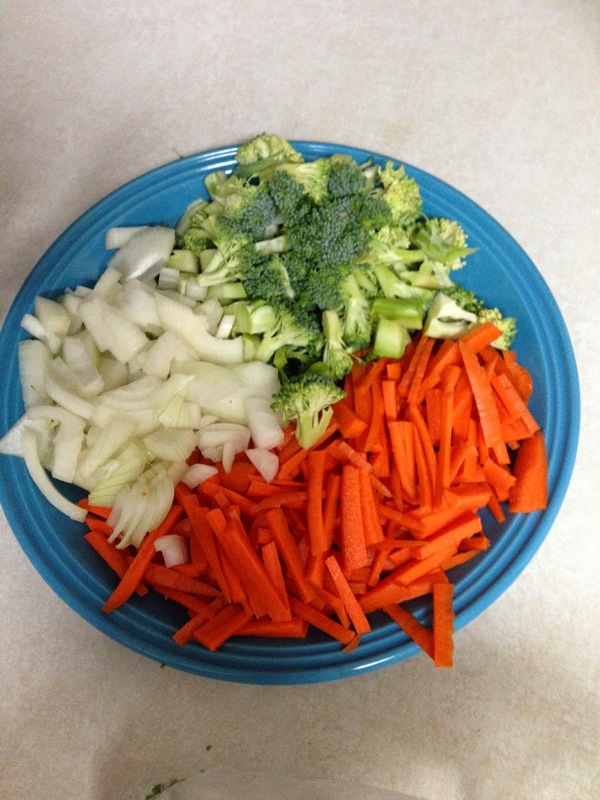 Next, chop up all your vegetables. 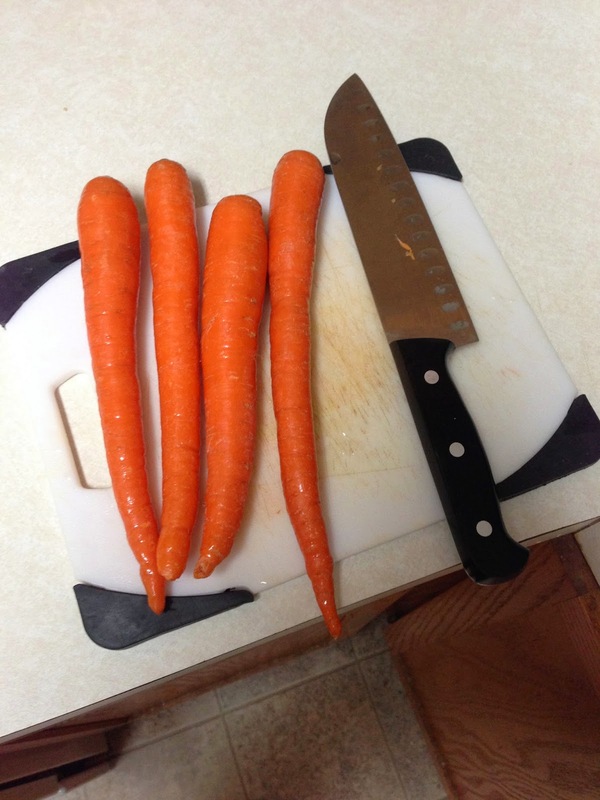 I like to chop up my carrots in thin sticks, because I think it looks nice and gives a great texture to the dish, but you can dice them if that’s easier. Also, be sure to rinse and de-stem your kale! 3. 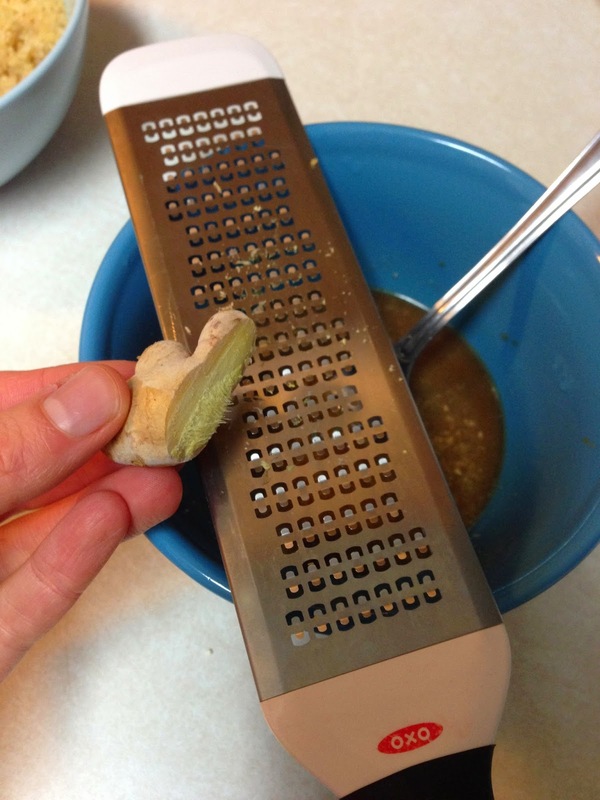 Now it’s time to sauté! 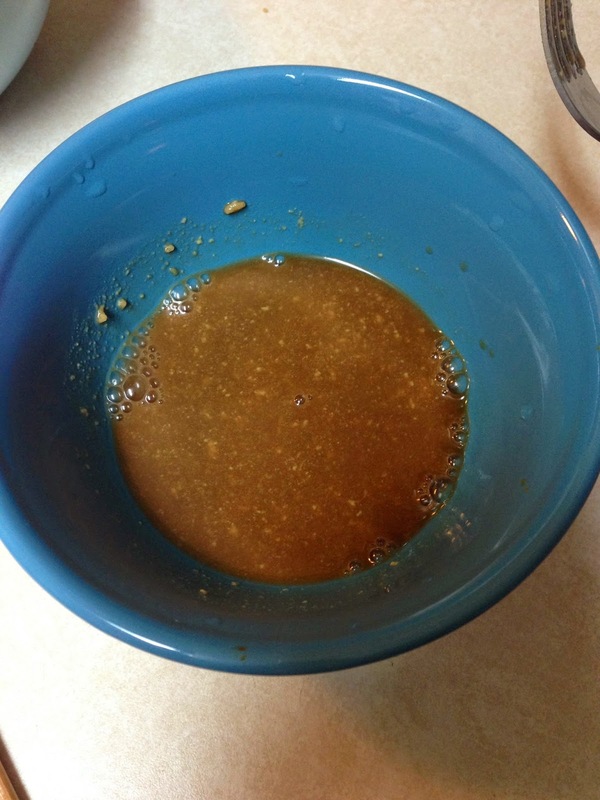 Get a large sauté pan and lightly spray it with whatever type of cooking spray you prefer, and turn the heat on a little past medium. 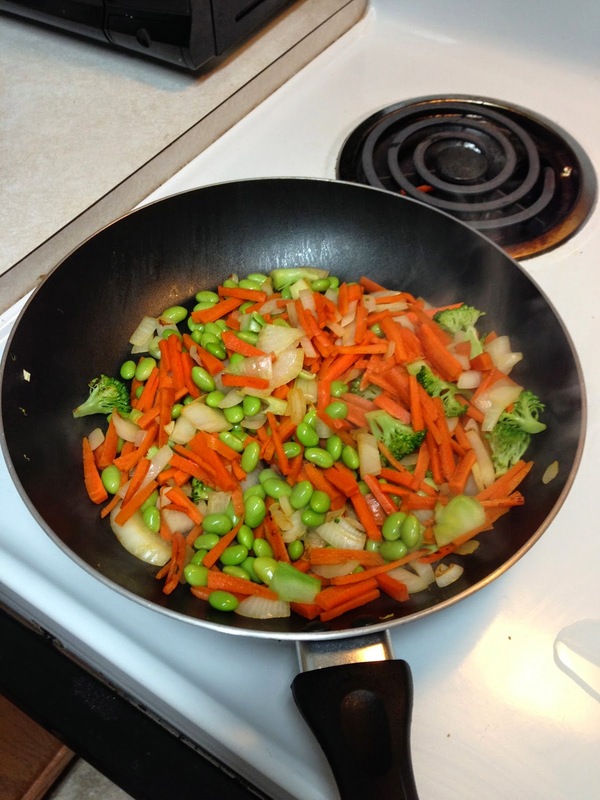 Once the pan is nice and hot add in your vegetable and edamame and cook until soft. 4. 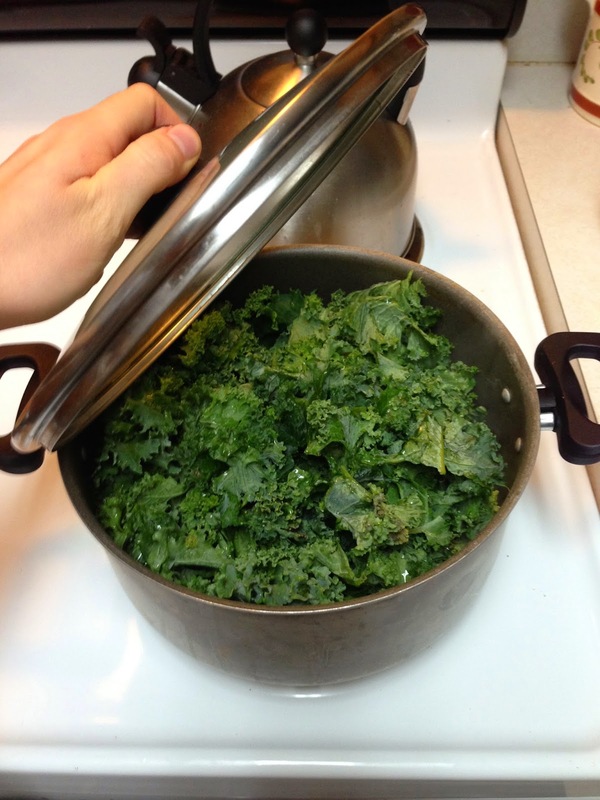 Cook the kale in a large pot on medium heat with the lid on. 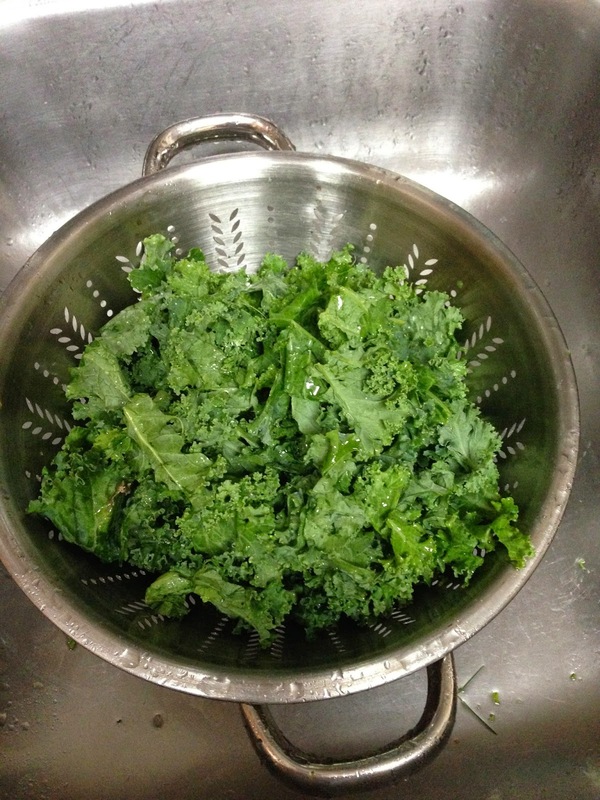 This way you can soften the kale and it will shrink in about half it’s original size. 5. 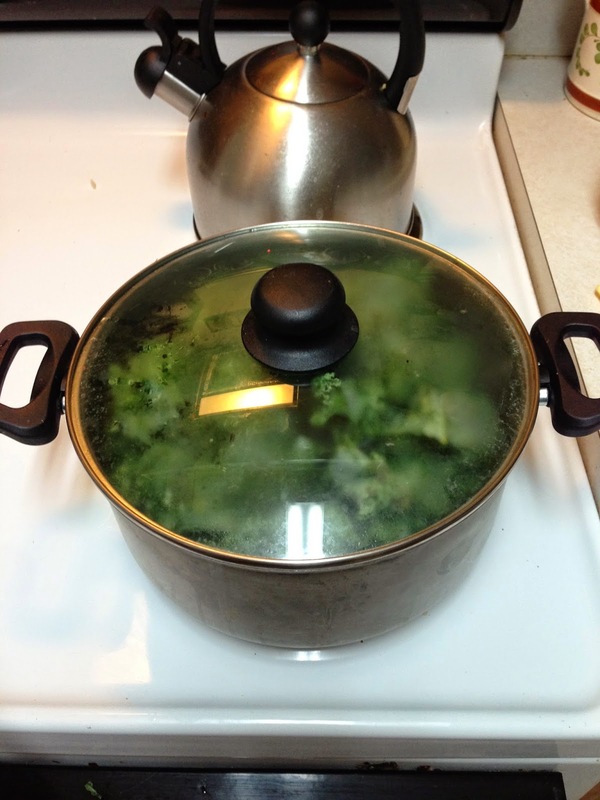 Once your vegetables are cooked and your kale is wilted, throw your vegetables in the pot along with the kale, and add in the cooked quinoa as well. 6. 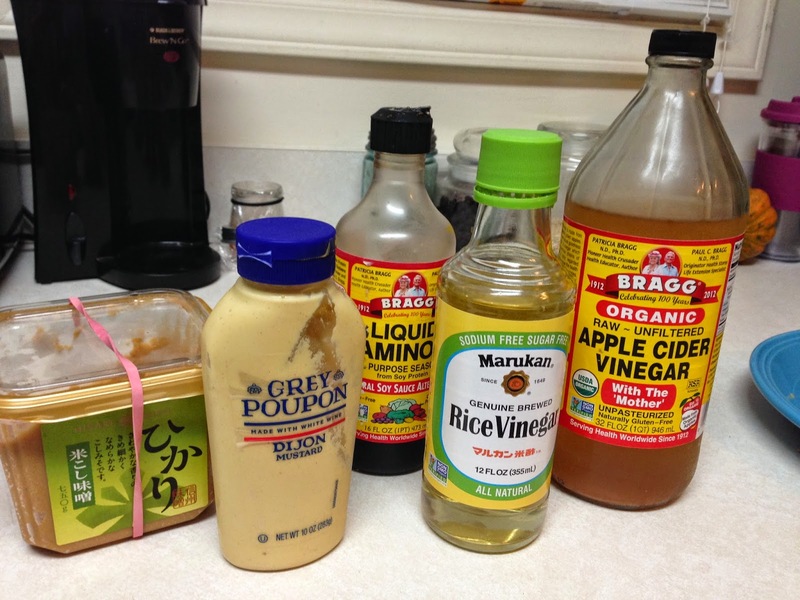 Now it’s time to make the dressing. 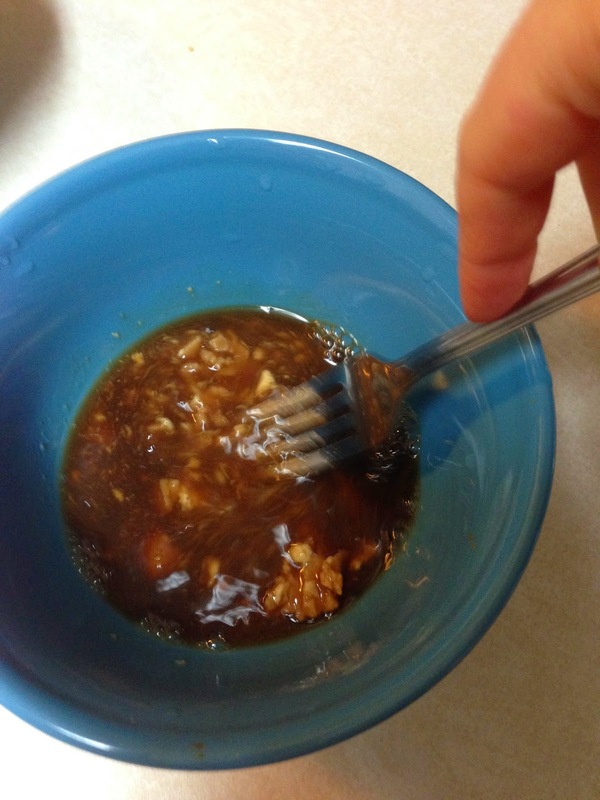 Simply put all the ingredients in a bowl and mix them together with a fork. 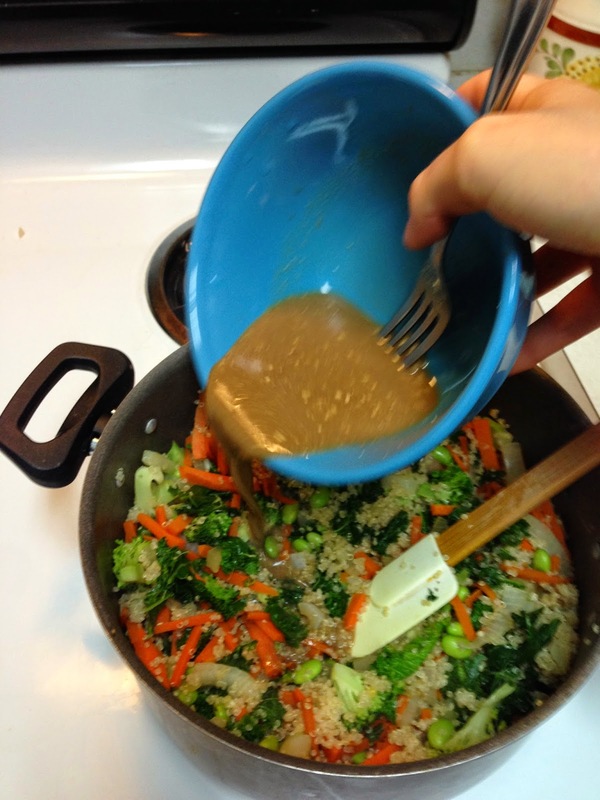 Then, add in the dressing to the quinoa and vegetable mixture. And that’s it! 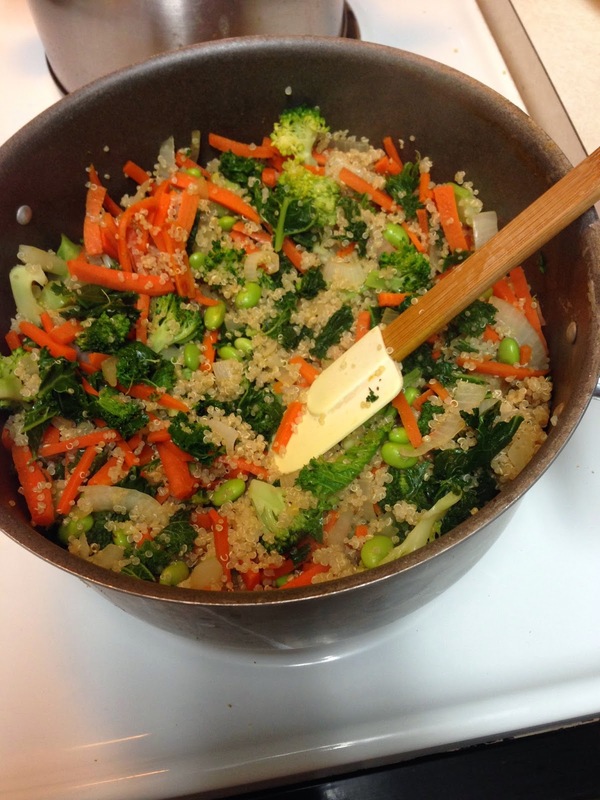 A quick and easy dish that can be eaten throughout the week for lunch or dinner. 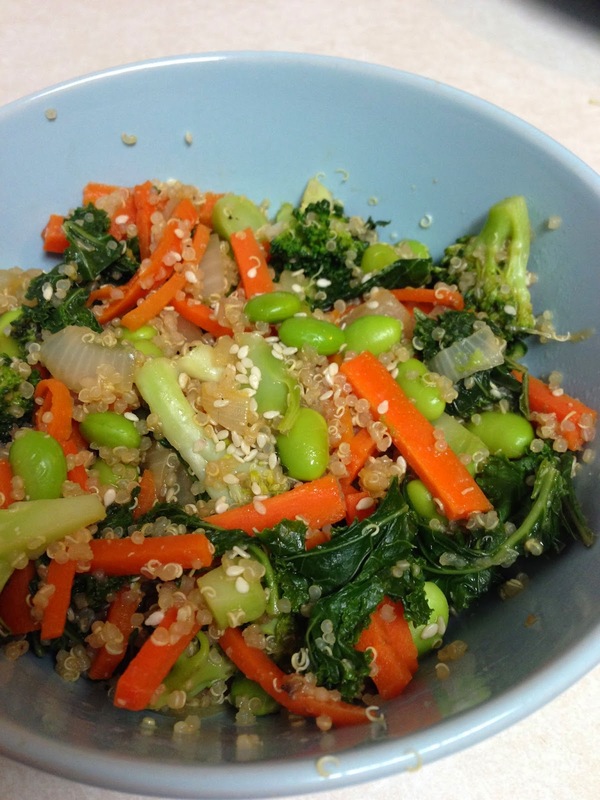 I suggest topping it with some fresh avocado and sesame seeds.